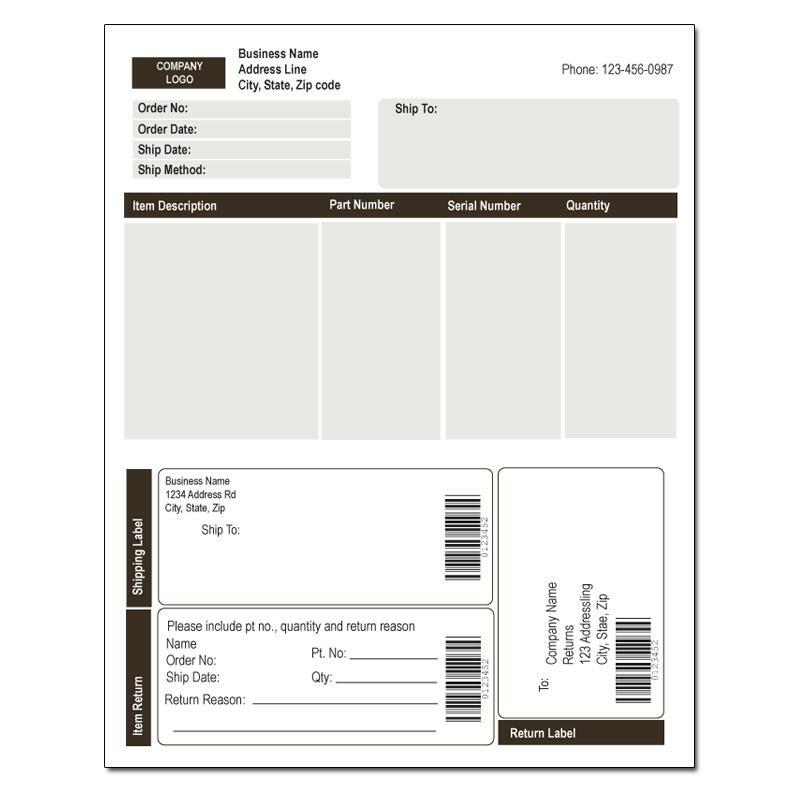 Integrated Invoice Label. 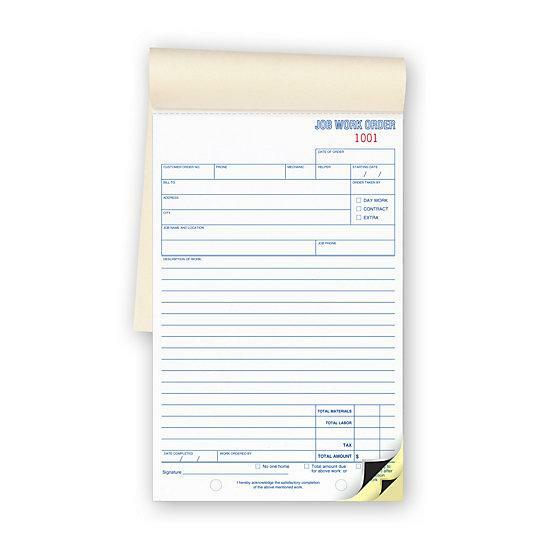 Please request a price quote for this item. Printed on 20lb NCR carbonless paper. Other apper options available. Order Integrated printing for the service, hospitality and recreation markets. 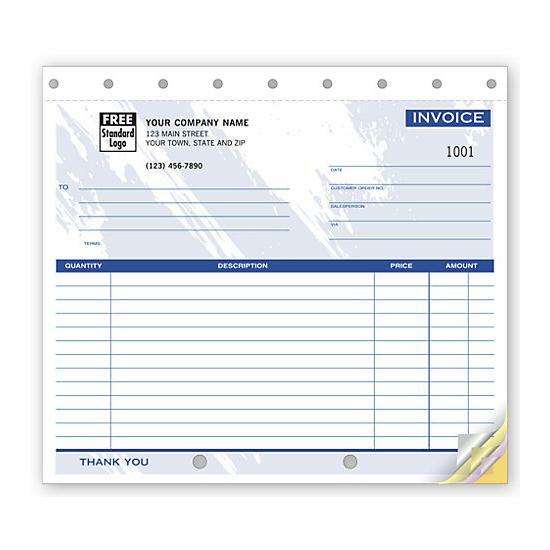 Integrated labels or stickers on business forms. One good example is an automotive repair form that contains a sticker integrated on it. 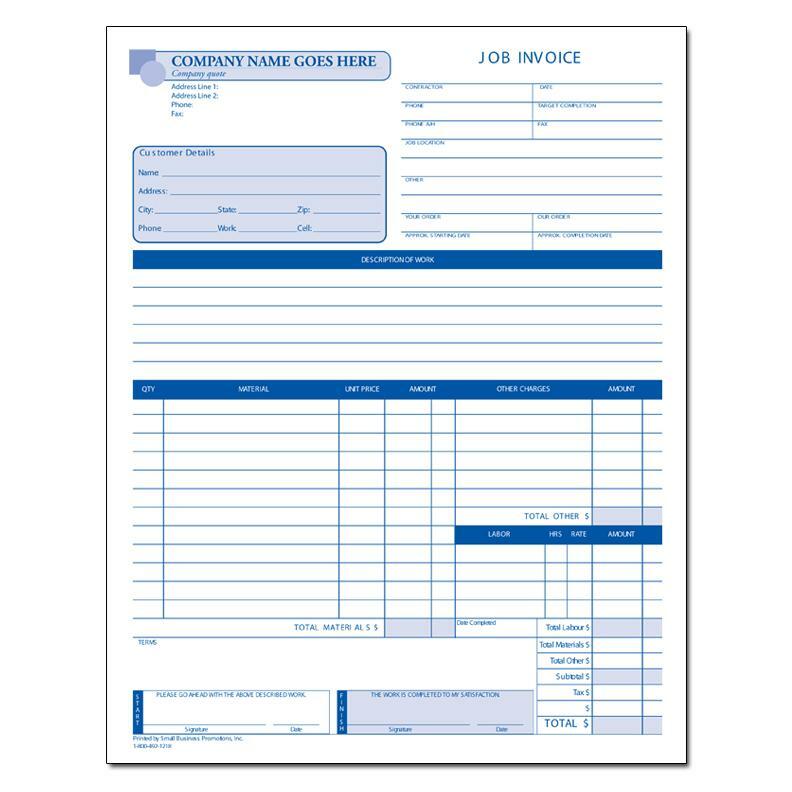 This form can be easily printed using a computer program that's compatible.